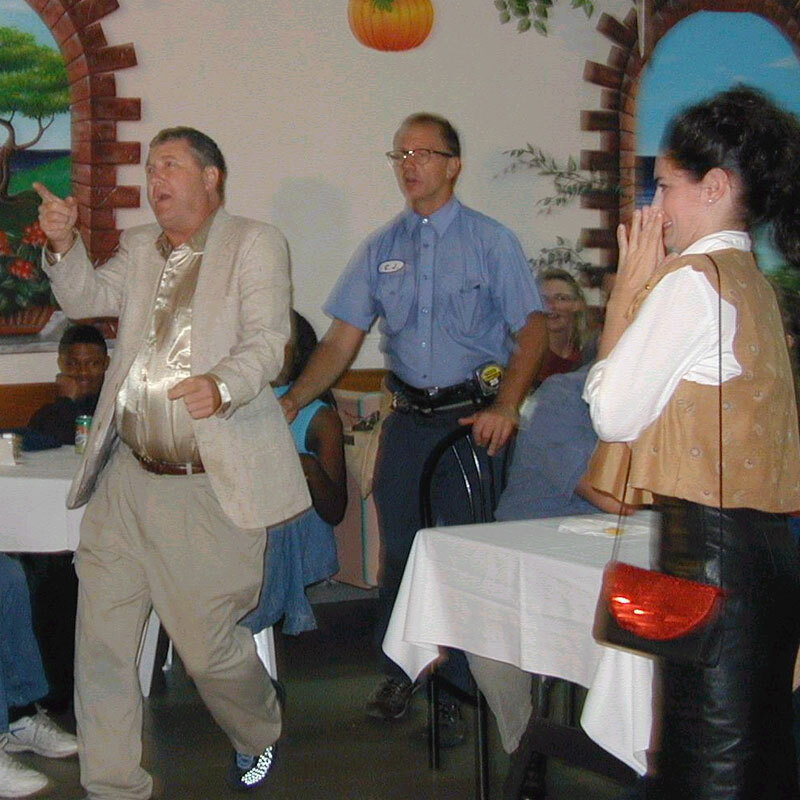 Give your patrons and your guests a show that will keep them laughing throughout the night — and then, coming back for more! The Adams Mystery Players Touring Company is the answer for your unique and interactive offerings. The Players are able to transform almost any site into a setting of comical murder, and, if need be, can travel with different scripts and show titles. Your guests will thrill as they solve the crime with this cast of spontaneous characters. 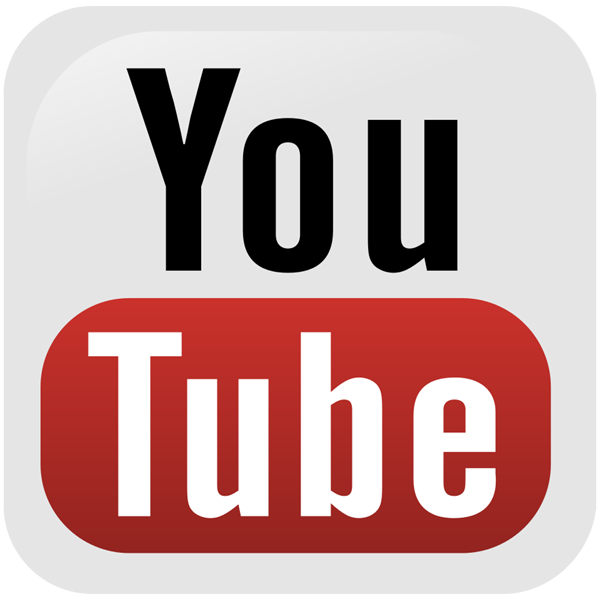 Click HERE for Touring Show Titles. Call (303) 462-3400 today for your tour dates, sound and lighting requirements, and shows available. 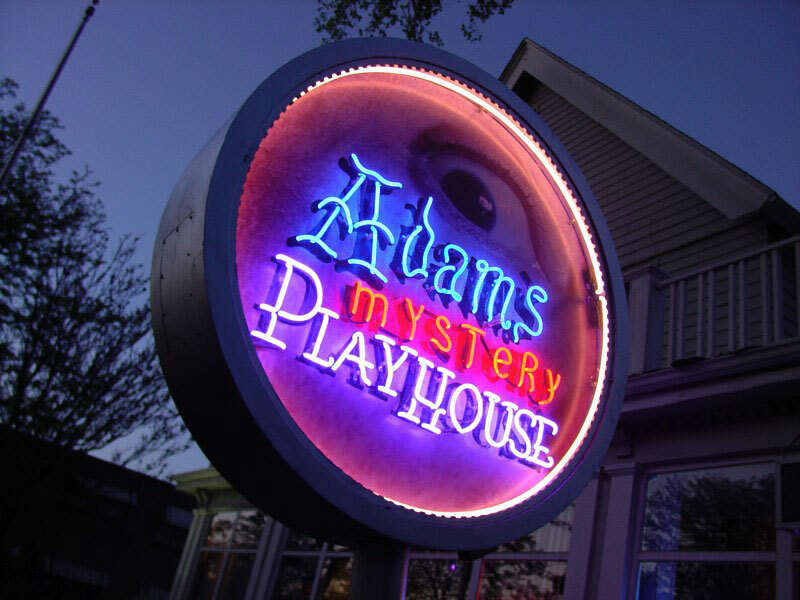 The Adams Mystery Players Touring Company can come to your venue with a Mystery for the Public or for a Private Event.